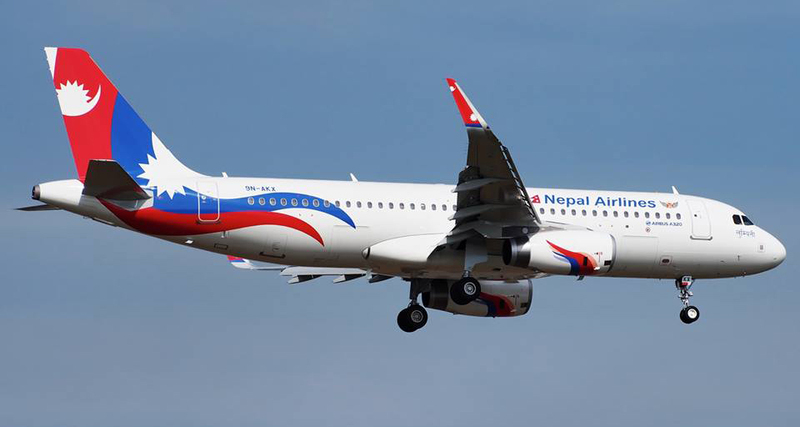 KATHMANDU, Mar 31: Nepal Airlines Corporation (NAC) flying from Dubai to Kathmandu made a diverted landing at New Delhi Friday morning due to a passenger who misbehaved with the crew and co-passengers. The flight which was flown by senior Captain Shyam Krishna Dhewaju along with Captain Sanjay Baidhya was scheduled to land at Tribhuvan International Airport at 10.30 am. After the aircraft made a landing at Indira Gandhi International Airport at New Delhi, the accused passenger was handed over to the airport police in New Delhi. The flight was then flown away to Kathmandu and landed safely. However, the identity of the accused is unknown yet.